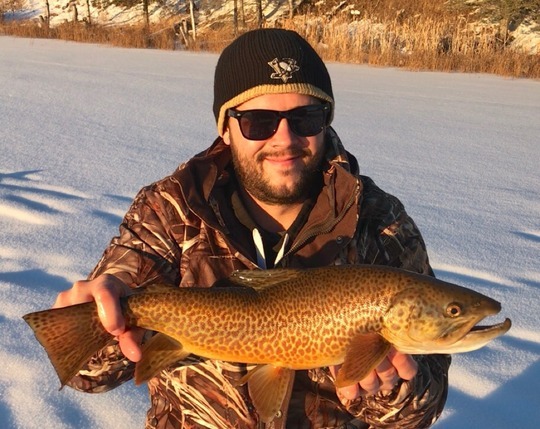 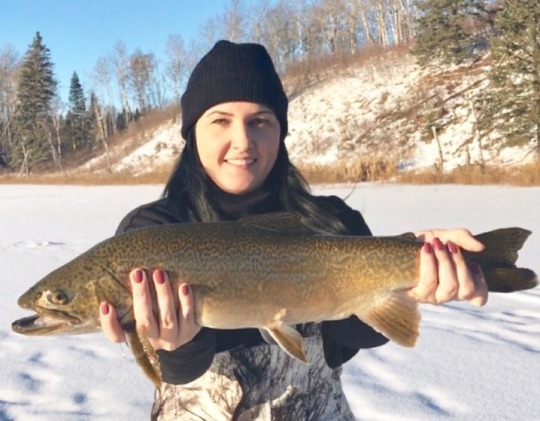 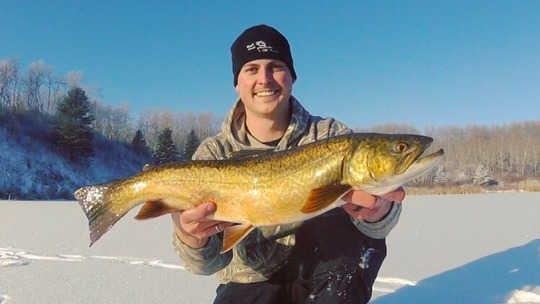 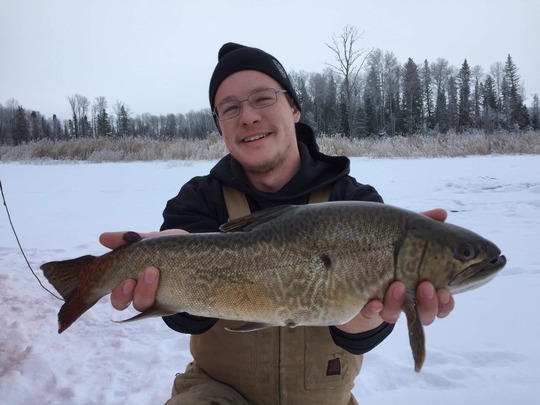 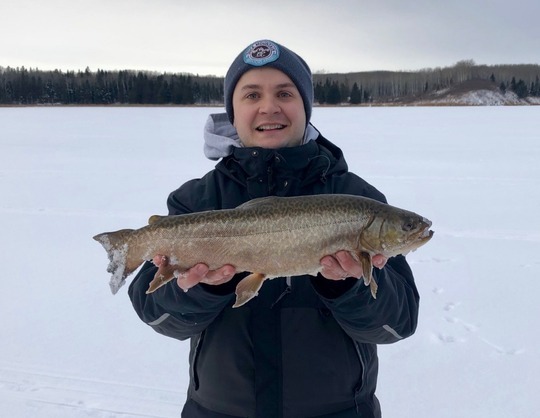 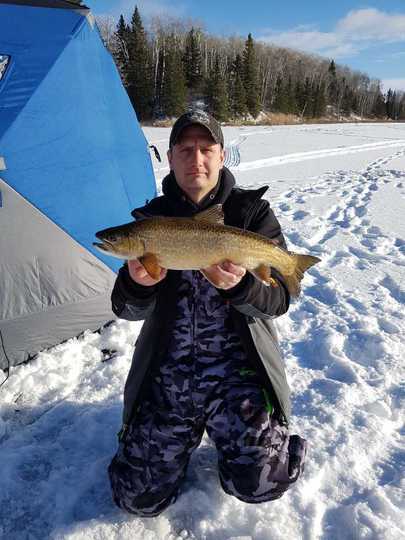 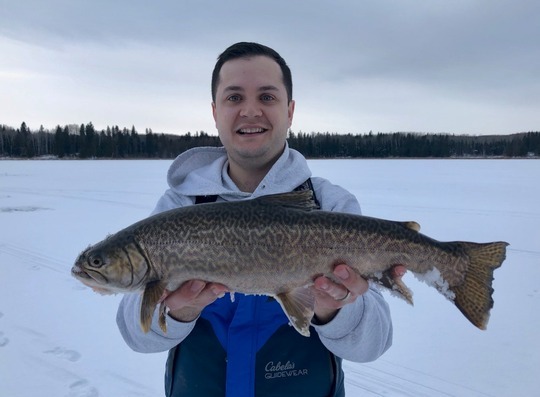 Tiger Trout62.87 cm / 24.75 in. 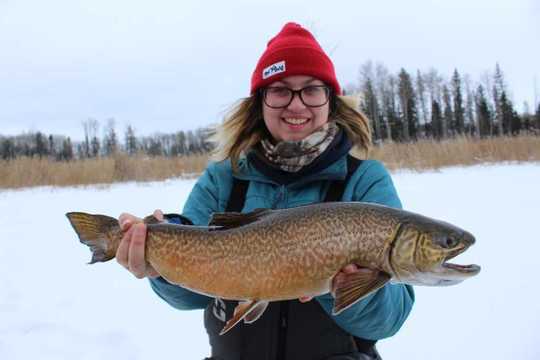 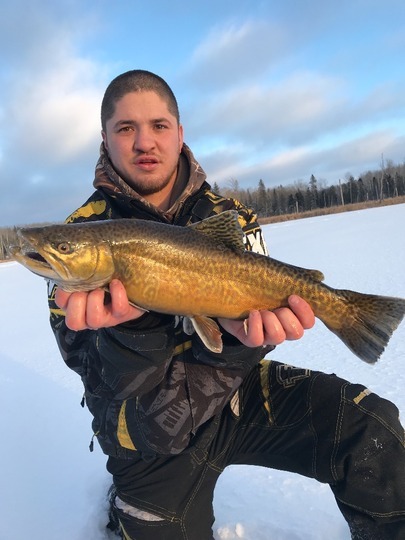 Tiger Trout59.39 cm / 23.38 in. 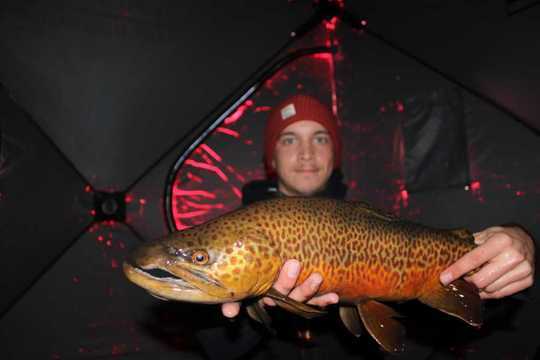 Tiger Trout61.60 cm / 24.25 in. 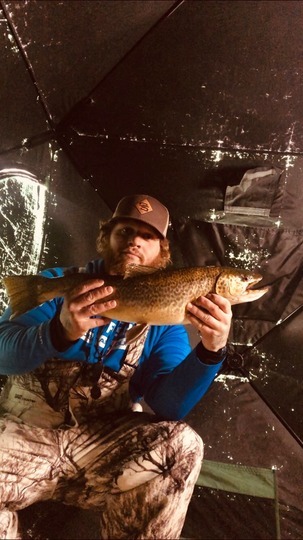 Tiger Trout60.02 cm / 23.63 in.